It said that a "tricky monetary policy path for RBI" as the Union government has projected fiscal slippage in the Budget. 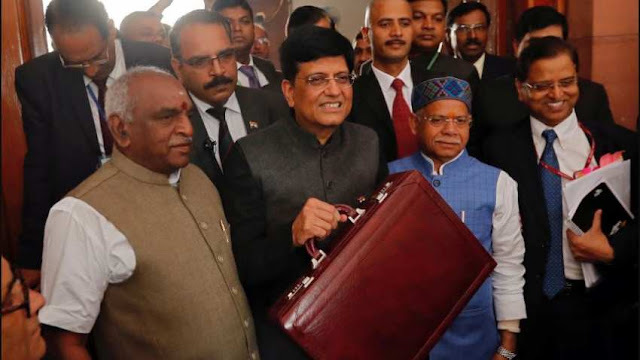 He believes that Budget 2019 speech by Piyush Goyal has "set the stage for rate cut by RBI." RBI policy will likely be the key driver for the markets in the week ahead.